I offer a wide variety of flight training to meet your needs, schedule, and location. If you own or rent a plane I can meet you at your location. 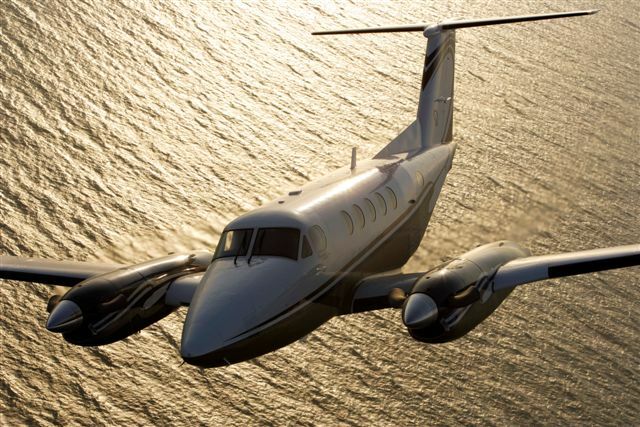 You can also meet me either in Palo Alto, CA for some high traffic density flying or Friday Harbor, WA for some beautiful flights around western Washington. Contact Jim to schedule flight training. See photos of pilots and their planes for whom I've provided flight instruction. Do you have a beautiful new or recently purchased aircraft and want to become more knowledgeable on your aircraft systems, maintenance, flight maneuvers and instrument flight? 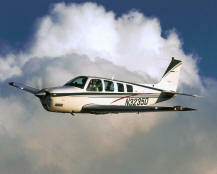 I specialize in transitioning pilots into the Beechcraft Bonanza or Baron aircraft. I can also complete checkouts required by your insurance. 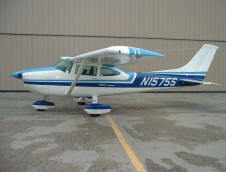 As a current owner of a Baron and a Bonanza/Baron Pilot Training Instructor (BPT, Inc.), I have current knowledge and operational skills to help you get the most performance from your aircraft. 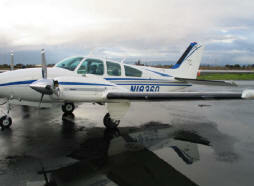 As part your training program I recommend attending a Bonanza/Baron Pilot Training Clinic. My preference is to complete an Instrument Rating in blocks of dedicated time. I use a combination of flight training and simulator training so that your time is used efficiently. I can bring an Elite Flight Simulator to your location or we can use one locally. I use the simulator for procedures such as hold entries, scanning, failed instruments, etc. We use the aircraft to put together radio communication, navigation, weather, and approaches. Before training starts, I like to have students complete the FAA written test using training from either Jeppesen, King or Sporty's. I follow the Jeppesen Instrument Pilot Syllabus for the flight training. 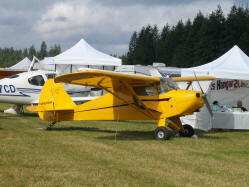 I have a wide range of experience owning and flying a variety of aircraft across the US. Using my experience and a Syllabus from Jeppesen, your training will be both effective and efficient.